Rodney Gibbs is chief product officer of The Texas Tribune, where he is responsible for defining the Tribune's digital roadmap and strategy. 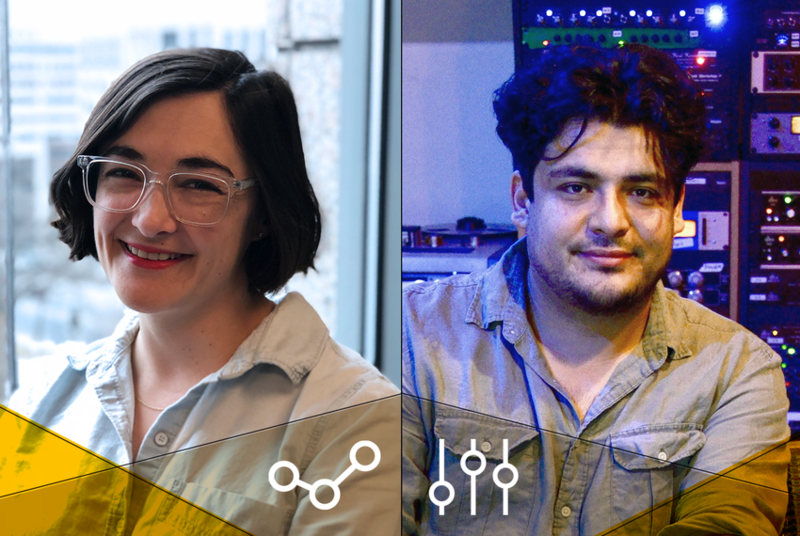 Leading collaborations between editorial, engineering and design, he oversees a portfolio of products that bolster the Tribune’s position as a leader in journalism, user engagement and innovation. Over his 25-year career, he has helped broadcast and digital media companies navigate disruptive transitions and adapt to new platforms and audiences. Rodney founded and sold two digital media companies and has served on a number of boards—including KLRU, KUT/KUTX, Austin Film Society, The International Game Developers Association and Big Brothers Big Sisters. Outside of work, he’s passionate about travel, film, record collecting and swimming holes. Rodney has a BA from Rice University and a MFA from The University of Texas at Austin. 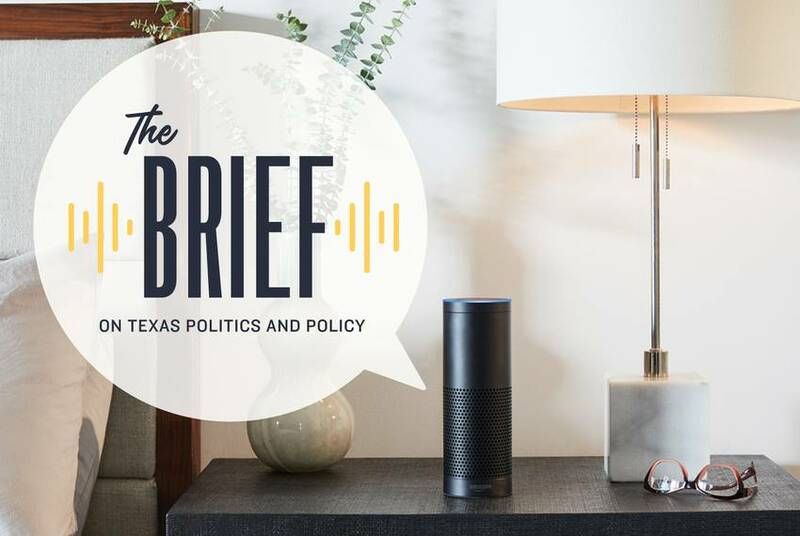 Today we’re adding a new, easy way for you to keep up with Texas news — an audio news brief waiting for you each morning on your smart speaker or podcast player. With a new in-house events space, we’re adding an audio-video specialist to ensure our productions look and sound great. We are also expanding our award-winning data visuals team. 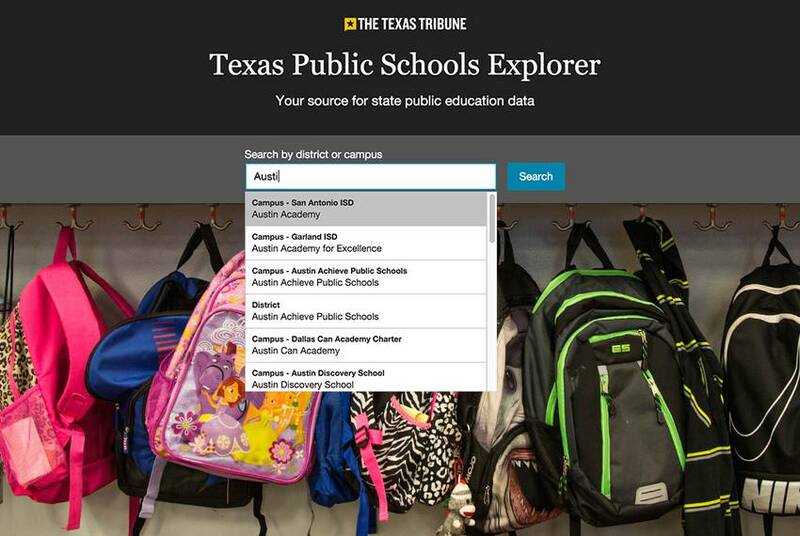 Today we augment our Public Schools Explorer — your source for graduation rates, test scores and other education data — with details about how Texas students fare after graduation. 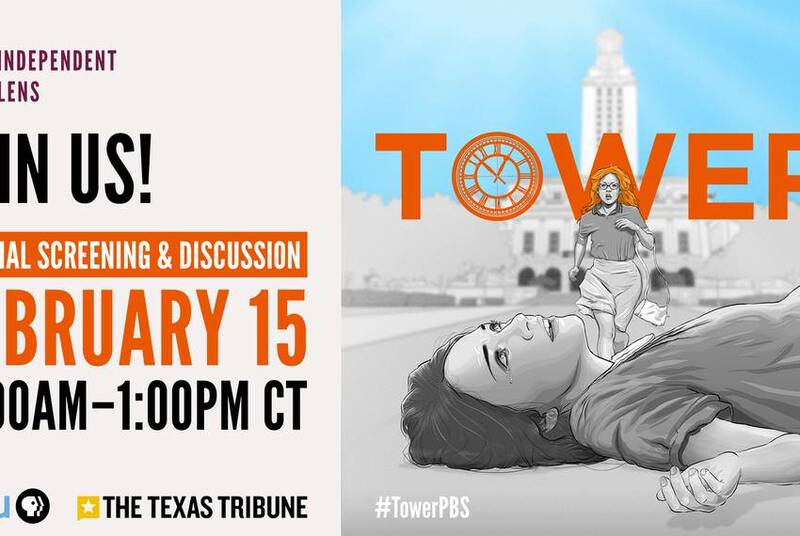 The University of Texas Tower shooting was a first of its kind. 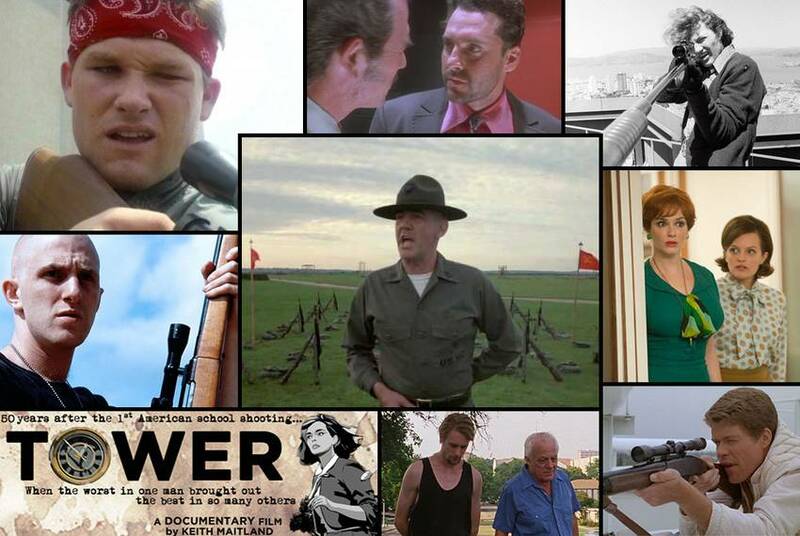 Here’s how the tragedy has been depicted in film and TV. 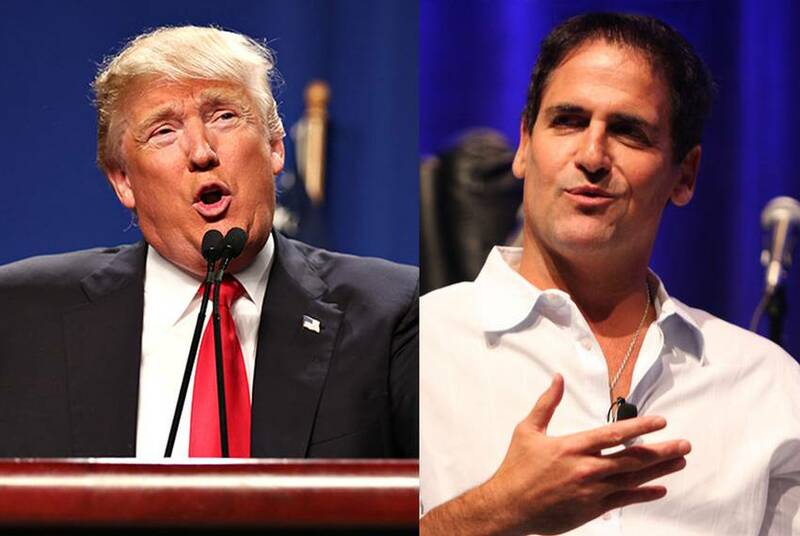 Who Said It: Donald Trump or Mark Cuban? While he says he’s open to being a running mate for either Hillary Clinton or Donald Trump, Dallas Mavericks owner Mark Cuban often sounds more like Trump. See if you can tell the bombastic billionaires apart in our quotation quiz. 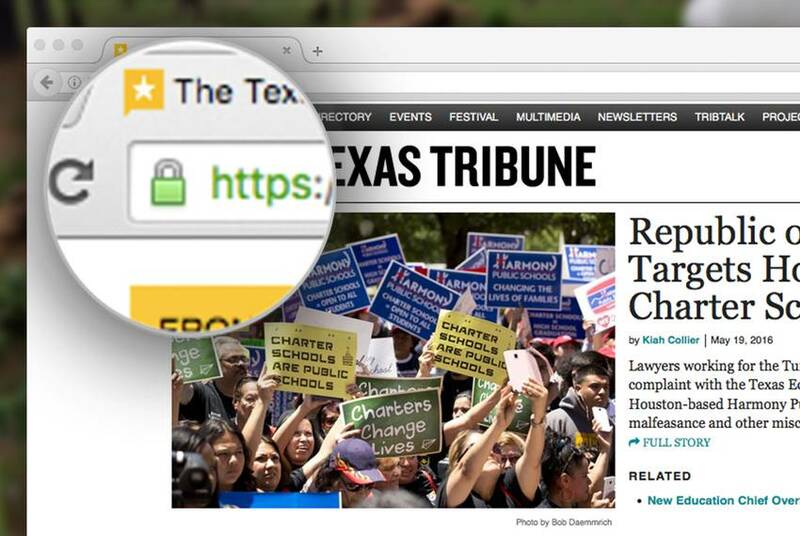 The Texas Tribune is now on HTTPS, a security standard that's a big deal in tech circles, as well as for our users’ peace of mind in an age of phishing attempts and malware. 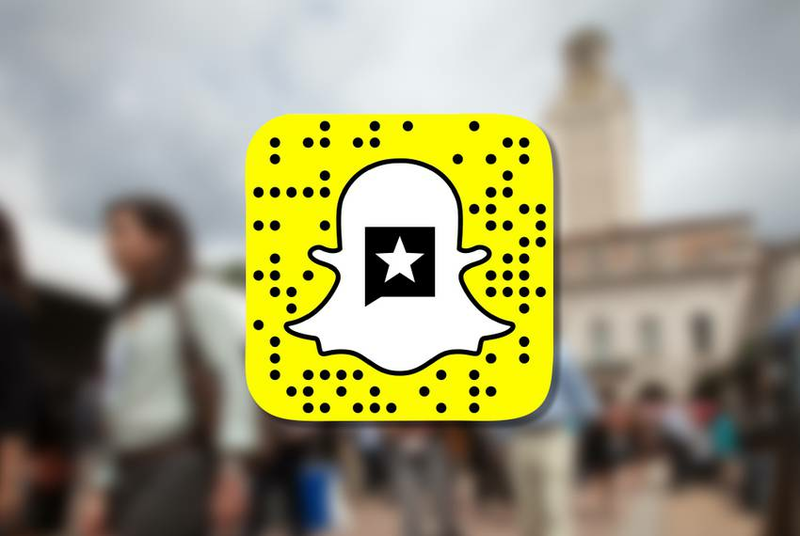 At this week's Tribune Fest, we introduce our first Snapchat team. It will cover everything from the opening keynote to the closing party in a way, and on a platform, that engages young people. With the Dallas hospital that handled the first Ebola case in the U.S. saying it's sorry for its mistakes, we begin our weekly playlist of songs inspired by Texas news with Gregory Isaacs' "I Owe You Some Apology." 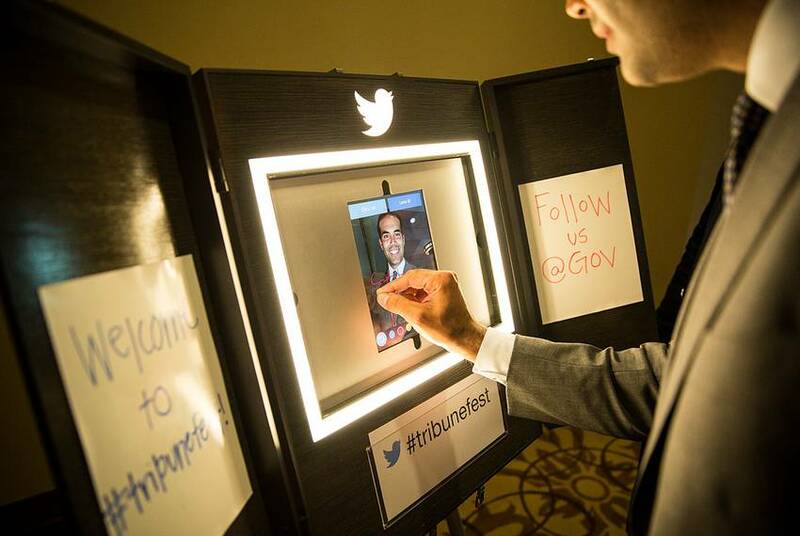 At this year's Texas Tribune Festival, we partnered with Twitter to capture backstage images of politicians and pundits on the social media company's Internet-connected, do-it-your-selfie photo booth. 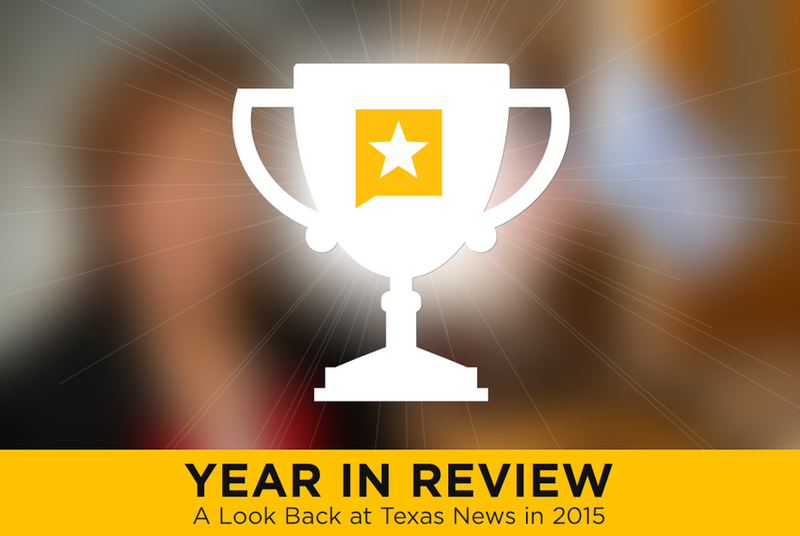 Take a look back at the events that led up to a grand jury's decision to indict Texas Gov. Rick Perry. We've leveraged Twitter since the Tribune's first days. 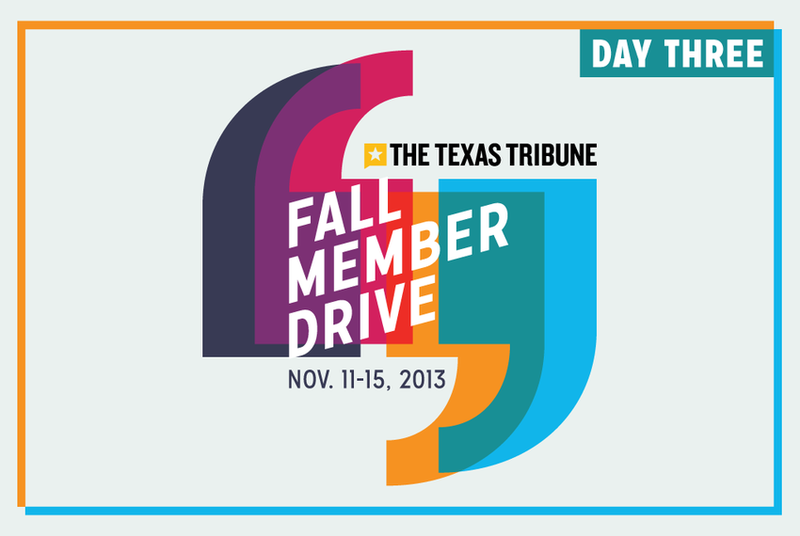 Now we've collected our numerous Trib Twitter accounts in a single place to help you find your favorites. Between responsive design, data apps and livestreaming, 2013 was a big year for Tribune technology. Will you help us stretch even further in 2014? Our livestream of Sen. Wendy Davis' abortion filibuster made for an incredible night of television. 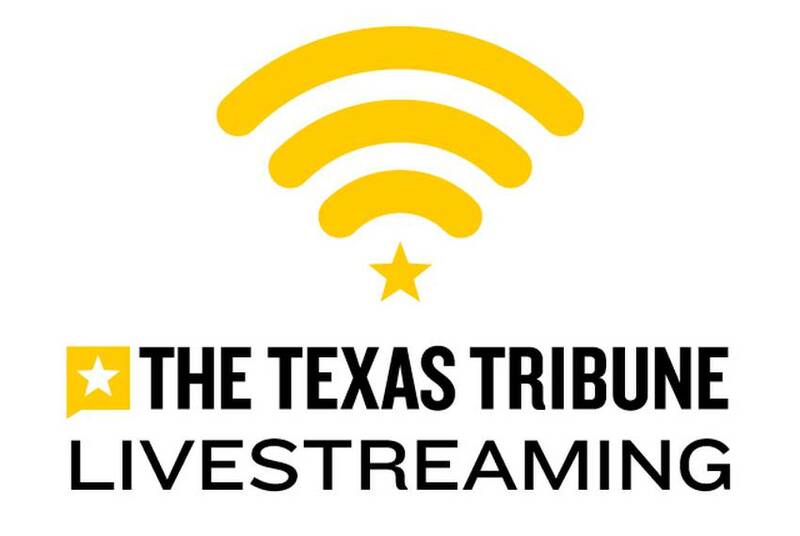 Today we're launching a Kickstarter campaign to make live, unfiltered video the norm in Texas politics.